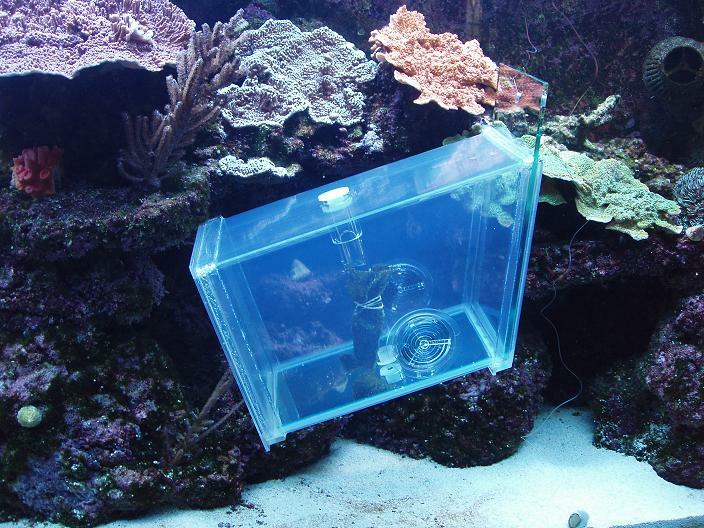 I recently purchased an Aqua Medic Fish Trap from an online retailer in order to capture my Masked Rabbitfish, who had taken to picking on a colony of newly introduced Austrailian Duncan corals. I haven't found any substantive reviews of this product online, so I thought I'd be the first to offer my thoughts. The basic premise behind this trap is intuitive. 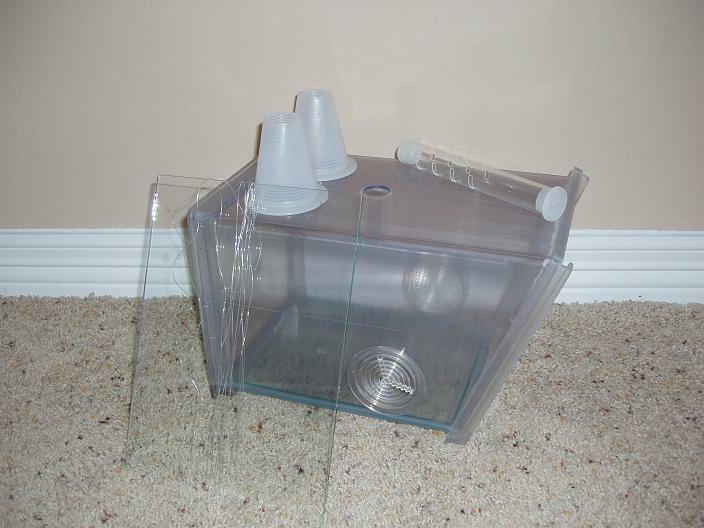 Some bait is placed inside the container and a door is held open with some string by the user. 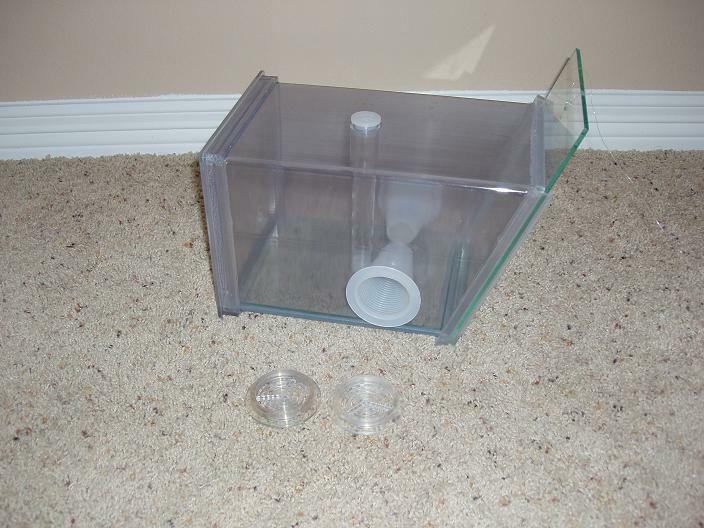 As soon as the fish enters the trap, the user lets go of the string and the door slams shut. The entire container can then be lifted out of the water with the fish inside. The body of the unit is constructed from some kind of light plastic rather than glass or acrylic. Silicone has been applied to all the interior edges to make the container water-tight. The door is constructed of 1/4" glass, which gives it the weight it needs to slam shut when you let go of the string. Circular plastic grates have been positioned on either side of the unit to allow for water flow. These grates also have the effect of draining the container to 2/3 when it is removed from the water. Interestingly, this unit came with no instructions and in fact no papers of any kind (although it was reasonably well packaged). I was really confused as to the function of the two plastic cones that came in the box, as was Aqua Medic USA. It wasn't until I contacted the European headquarters that I found out what they were for. I found this product to be fantastic for the price I got it for. The going price of $40 is quite high, but if you can find it for $30 or less I would highly recommend it. 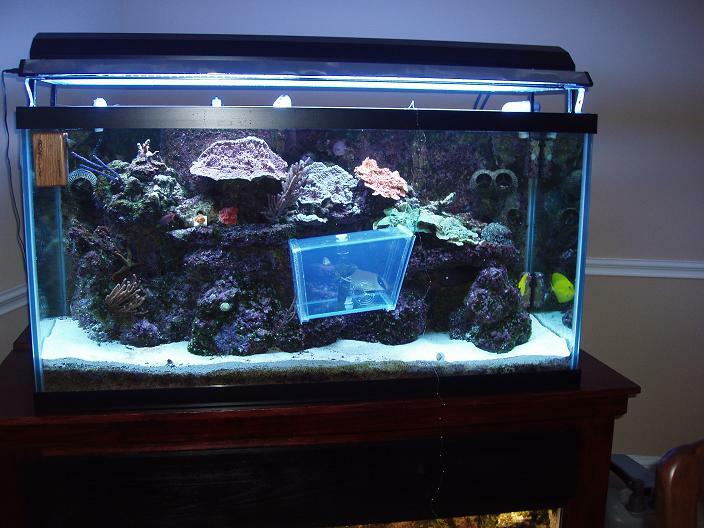 The last time I had to catch a rabbitfish, I ended up draining my tank half-way and removing almost all of my live-rock. 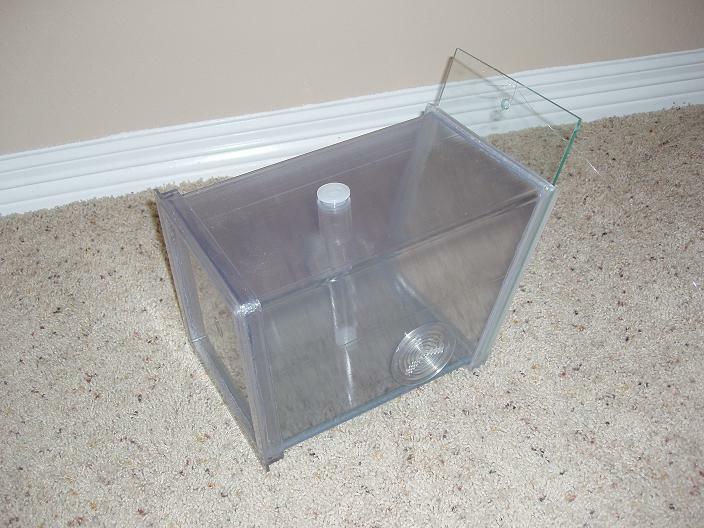 This time things were so much easier; I was even able to keep the fish in the trap in my tank overnight until I could sell it the next day! My only caveat would be the size of the unit. At roughly 11" x 7" x 7", this is one of the larger fish traps out there. 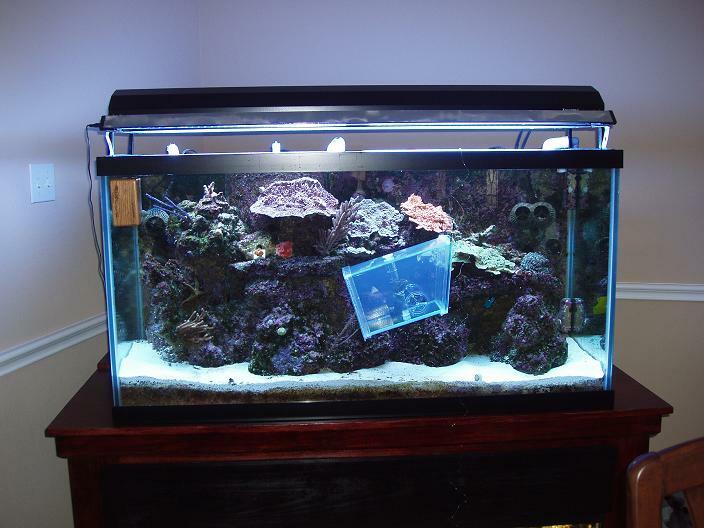 Make sure you have room for it in your tank and that your fish are large enough to justify using it.